The Federal Government and petroleum marketers have agreed on the settlement of outstanding N800 billion subsidy claims and assured that operations at all depots and sales will continue until further notice. This is contained in a statement by Mr Paul Abechi, Special Assistant on Media and Communications to the Minister of Finance, Mrs Zainab Ahmed, on Thursday in Abuja. He said the resolution came out of statement jointly signed by officials of the Federal Government and representatives of the petroleum marketers after their joint meeting in Abuja, Thursday. According to him, the petroleum marketers expressed satisfaction over the arrangement being made by the Federal Government to settle their claims and assured members of the public of availability of petroleum products especially during the yuletide. 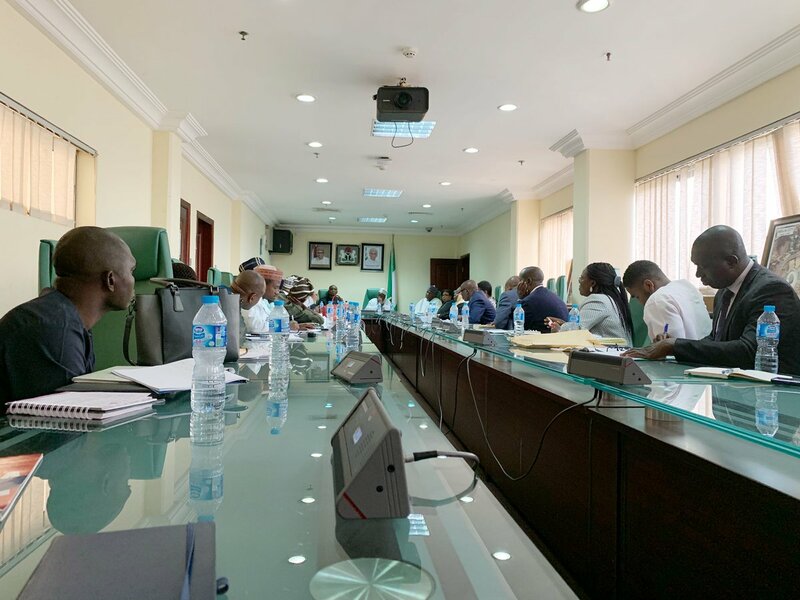 He said the meeting held at the Ministry of Finance in Abuja, had in attendance senior government officials from the Ministry of Finance, the Debt Management Office (DMO), the Nigerian National Petroleum Corporation (NNPC) and the Central Bank of Nigeria (CBN). Regulatory Agency (PPRA). Also in attendance were petroleum marketers representatives from the Depot and Petroleum Products Marketers Association (DAPPMA), Major Oil Marketers Association of Nigeria (MOMAN) and Independent Petroleum Marketers Association of Nigeria (IPMAN). Abechi said, “the DAPPMA, MOMAN and IPMAN with the Federal Government delegation agreed that operations at all depots and sales will continue until further notice. “After a meeting held today with senior government officials from the Ministry of Finance, the DMO, NNPC, CBN, the Budget Office of the Federation, the Office of the Accountant-General of the Federation and the PPPRA, we are satisfied with the arrangements being made by the government to settle the claims of petroleum marketers. Meanwhile, Human and Environmental Development Agenda (HEDA), in partnership with Global witness, Re:Common and The Corner House, has alleged Nigeria lost $6 billion in revenue in the Oil Prospecting License (OPL)245 deal involving Shell and Eni. HEDA said fresh facts at its disposal indicated the terms of the agreement were secretly altered to compromise future interest of Nigeria beyond the initial payment in favour of the two multinationals. ‘‘Notwithstanding that the oil giants connived in the payment of $1.1 billion for oil Block in 2011, their officials also knew the payment would go into private coffers.